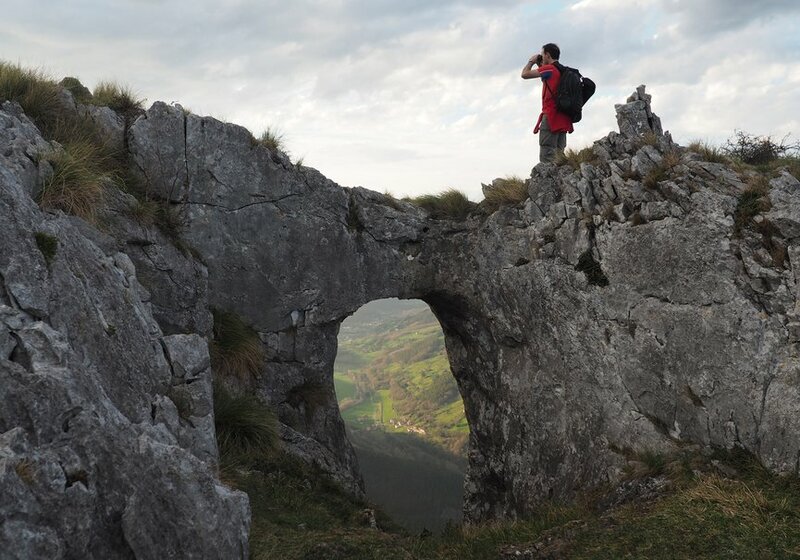 To be the third smallest community in Spain, Cantabria is full of infinite possibilities. The oceanic climate, always benevolent with nature, has endowed it with that green mantle so characteristic of northern communities. 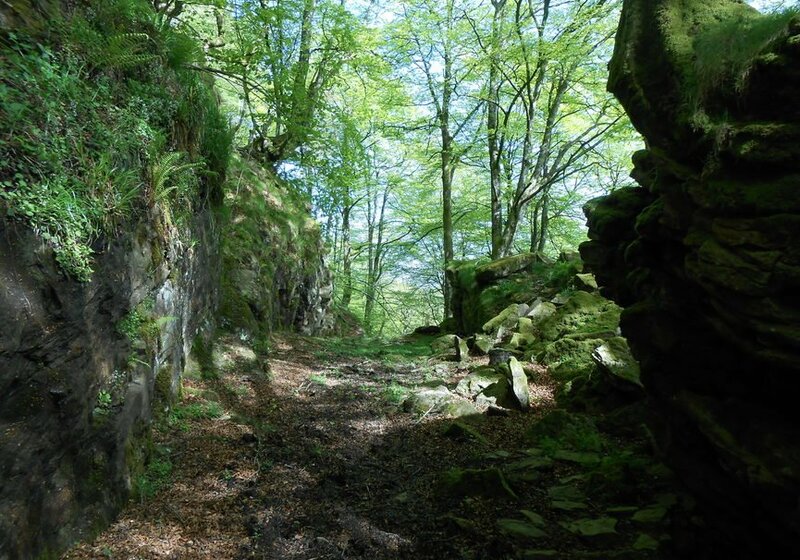 But joined to its forests and its valleys, it extends a steep and steep coast that is also full of surprising corners. 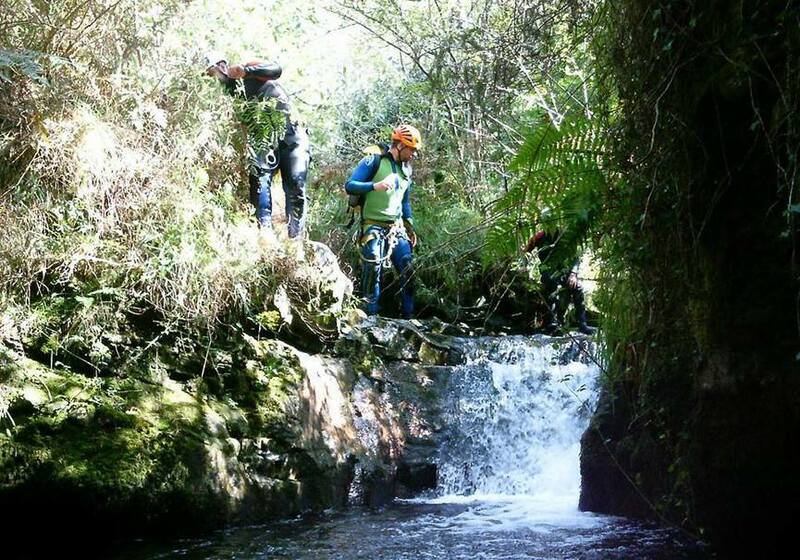 Between them, it is not surprising that activities in nature are one of the great strengths of tourism in Cantabria. 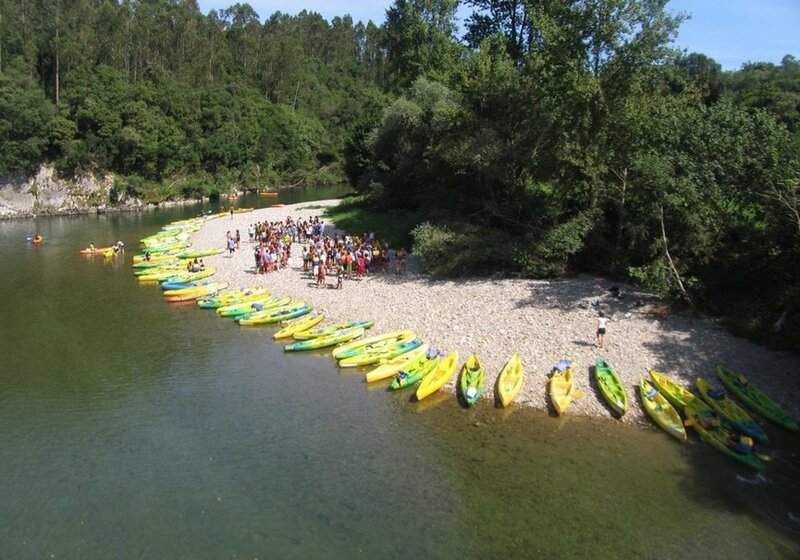 If we start by the sea, we will undoubtedly sound places like Santoña or San Vicente de la Barquera. The first is a paradise for bird lovers; In its marshes you can find more than 20,000 species, most of them aquatic. The second is visited by those who seek to "fly" on the waves, thus becoming a place of pilgrimage for surfers. 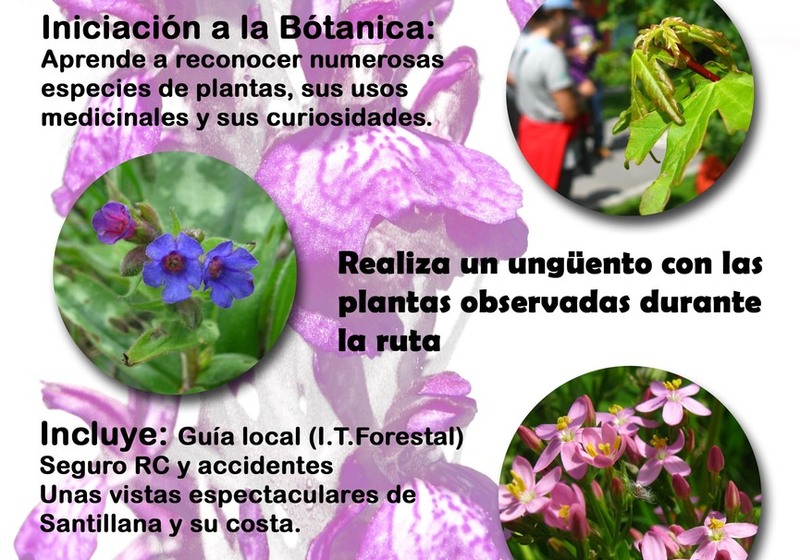 Moving away from the coast, we will find places where nature sprouts with force and time seems to have stopped, like the natural parks of Saja-Besaya or the Collados del Asón. 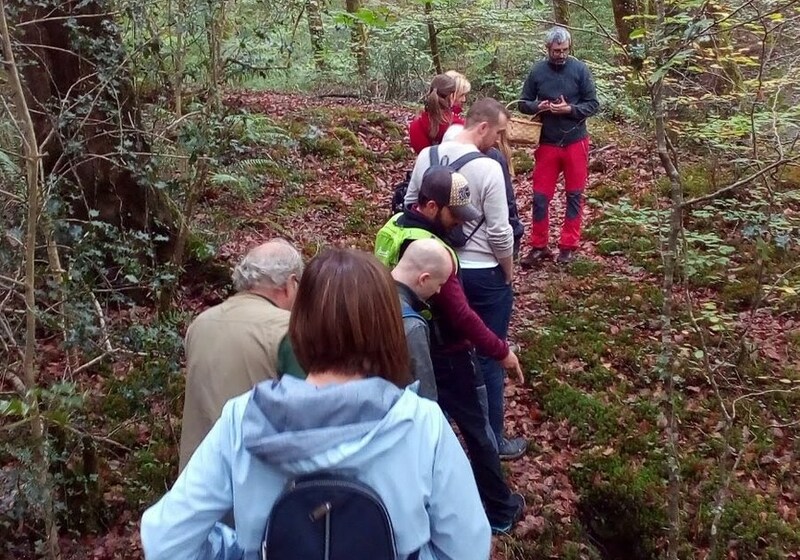 These places are ideal for hiking and the search for that knowledge that only offers contact with nature. Although Cantabria is not just a place for contemplation. If you are looking for more mobile activities, you will also find them in this region. 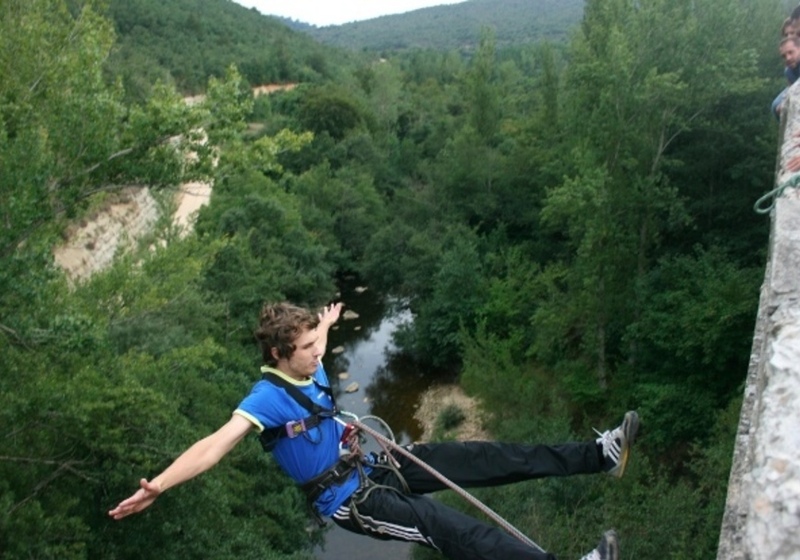 The large limestone mountains of the Ramales de la Victoria encourage the practice of many adventure activities such as climbing, abseiling, caving or progression via via ferrata. Lots of options to download adrenaline! 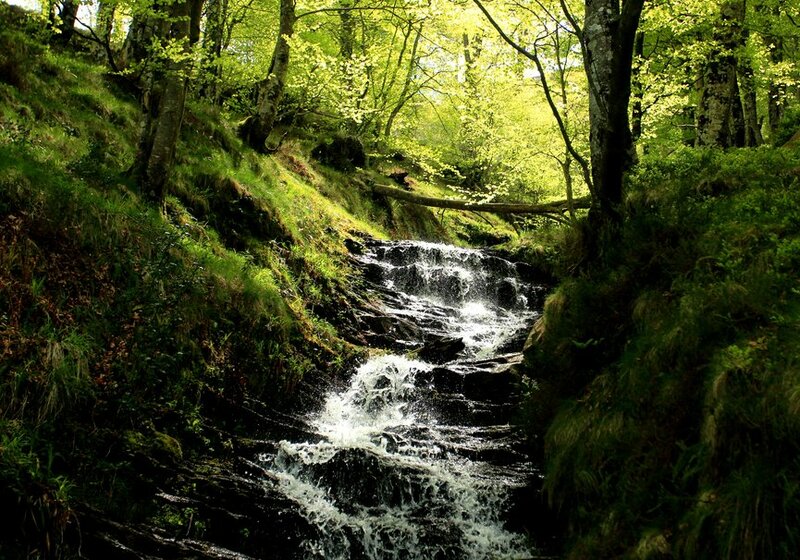 Water is also abundant in the interior of Cantabria; so you do not have to camp on the coast to enjoy it. 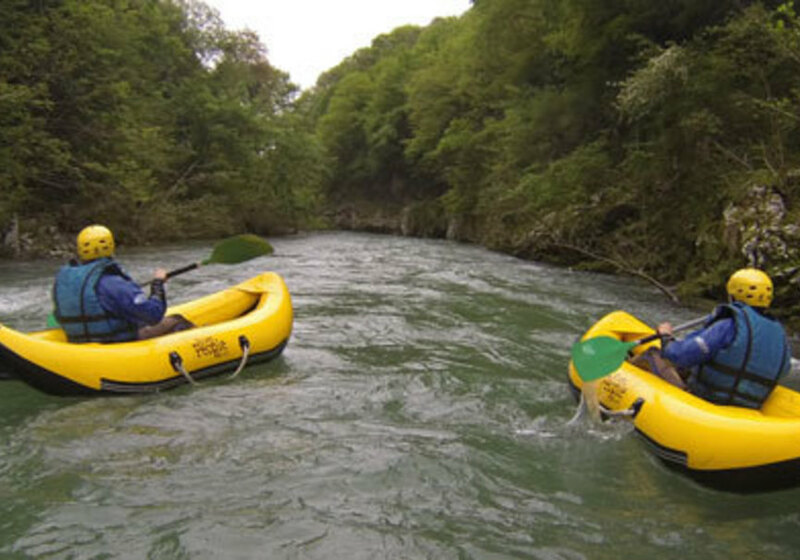 The River Deva and the upper Ebro, as it passes through the Picos de Europa, are perfect for rafting, open kayak or river SUP. 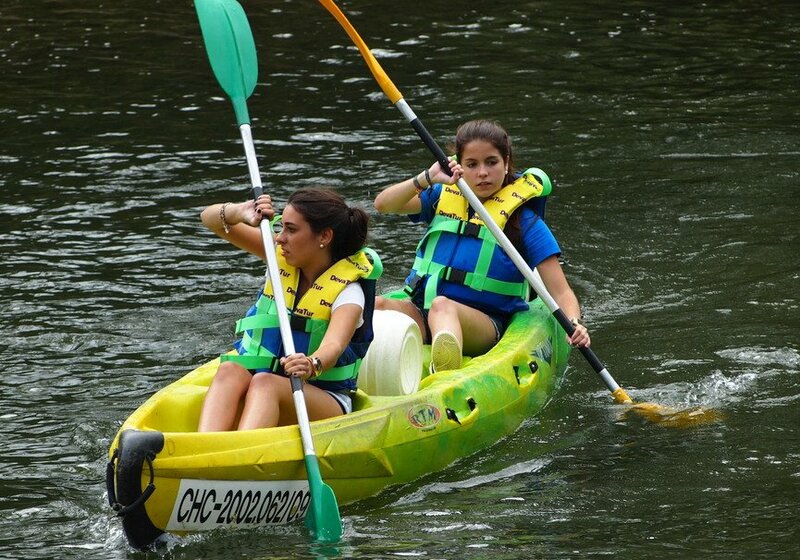 More than refreshing activities in which excitement and fun are assured. But if we talk about the Picos de Europa, we can not forget about its fauna. Among the most emblematic species we find the Iberian wolf and the brown bear, the great predators. But other mammals are also found, such as the chamois, the deer or the otter. Do not forget your binoculars if you want to observe also the lammergeier, the golden eagle or the small alpine birds of these mountains. 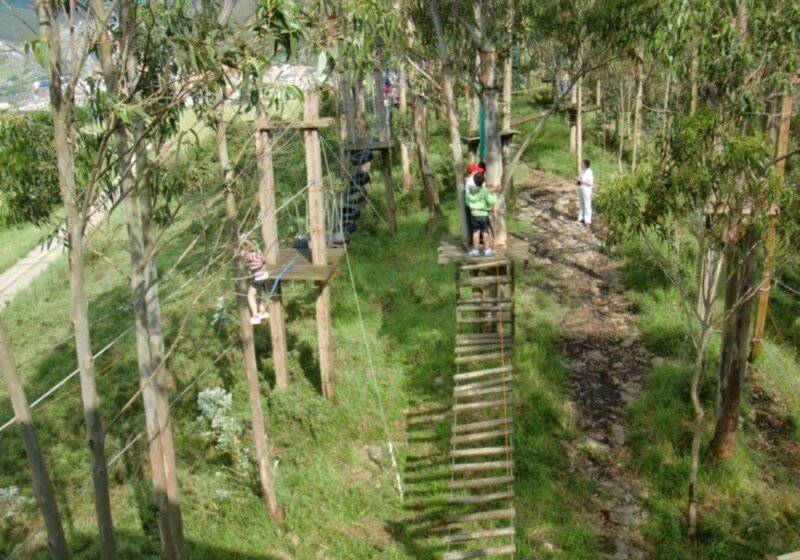 Choose your favorite corner in Cantabria and find the perfect adventure. Or on a bicycle. If there is something that is not lacking in Cantabria, there are routes, since the province has more than 600 kilometers of marked trails, which can be practiced on foot or by bicycle. You will find short and simple paths, perfect to do as a family or if you do not have much experience. And also some that require more effort, ideal to challenge the most athletes. Be of the profile that you are your way passes through Cantabria. 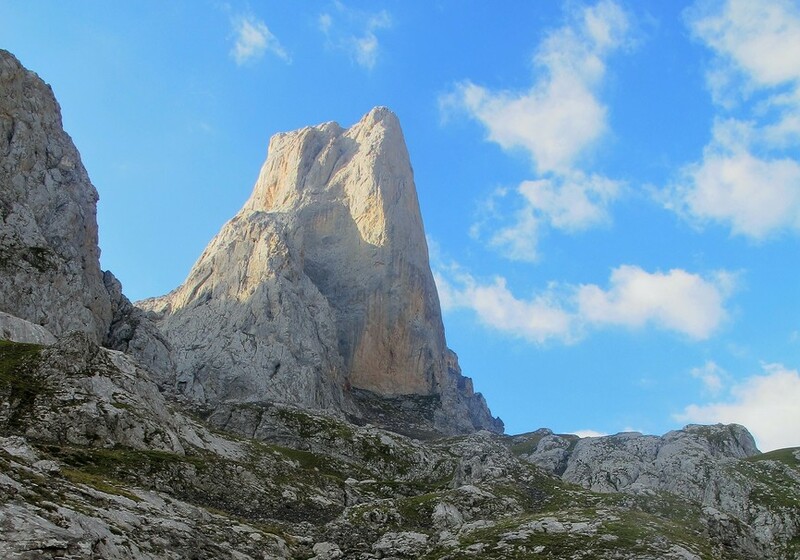 In the western area of ​​the Cantabrian province, the Picos de Europa are the main protagonist. This is the real kingdom of the high mountain, of sports such as mountaineering and paragliding, rafting, equestrian excursions or mountain biking. The king, as it could not be otherwise, is the brown bear. The typical waves of the Cantabrian Sea allow surfing on many beaches of the province. 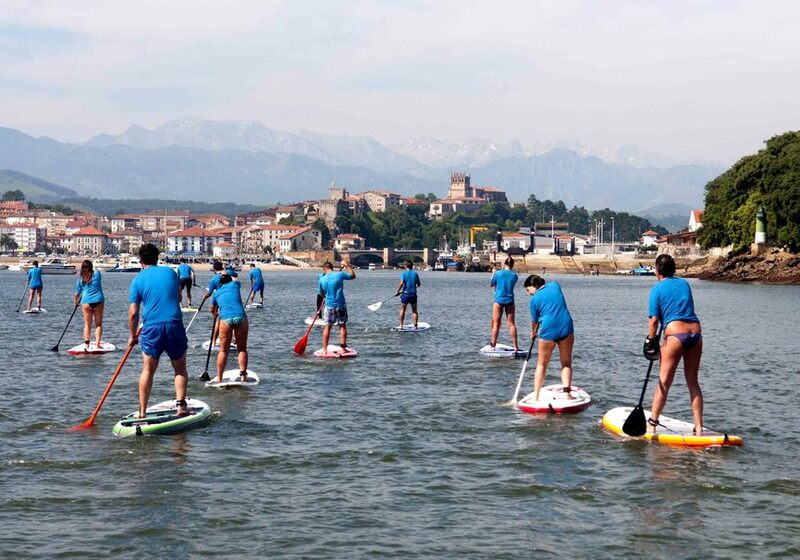 Get started in this activity on the beach of San Vicente de la Barquera or, if you already have experience, go for the best waves at the Sardinero beach, in Santander, or in Los Locos, in Suances. The coast of Cantabria reflects an overwhelming landscape, in the best of the senses. But beyond that, the geological formations that compose it hide other meanings. The beaches, cliffs, arches, coves and tombs that occur along the coast are a faithful reflection of the evolution of the area. And you can witness it. Thanks to the examples found on the coast, you can understand the origin and history of this land. 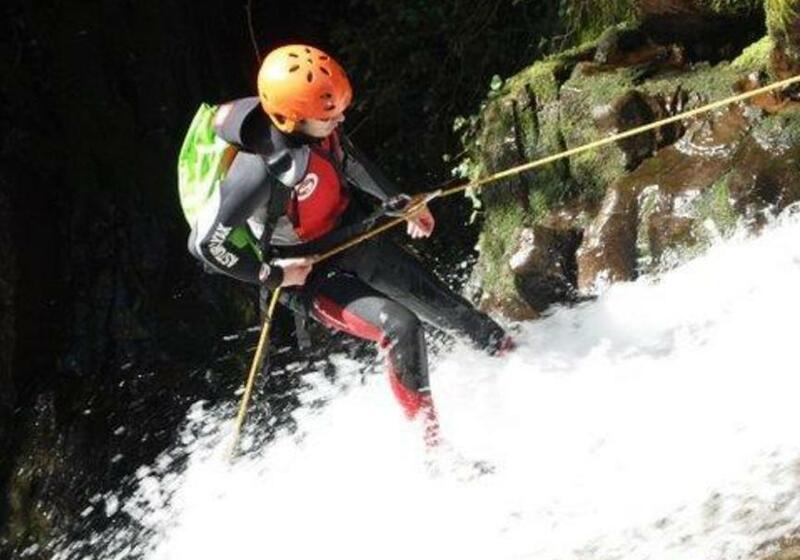 Summer is a perfect season to enjoy adventure sports in Cantabria, but so is winter. In the winter season of Alto Campoo you can practice many snow sports. 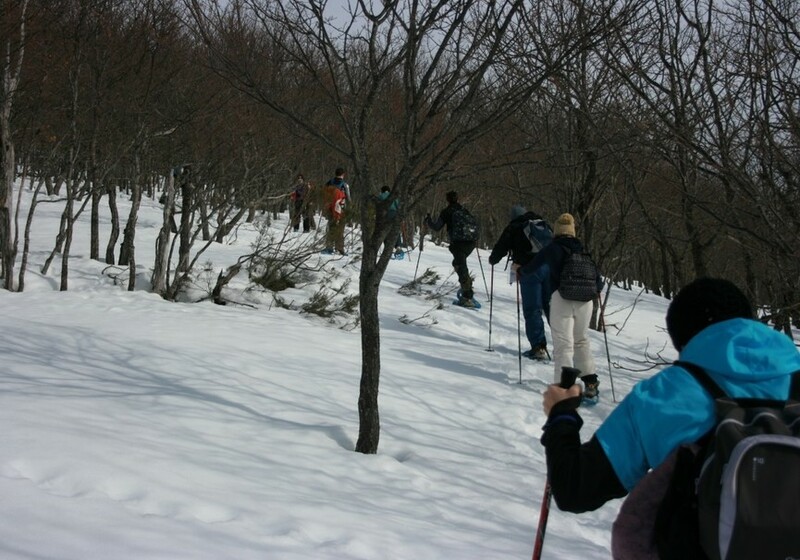 Also to do guided excursions with snowshoes, even in the light of the moon. Quite an experience! To travel to Cantabria is to soak up the landscape, merge with it and enjoy it in all possible ways. Look for experiences that teach and fill you, talk to the locals, listen to the stories and legends that are told about the province and, above all, actively enjoy a welcoming and unique land.